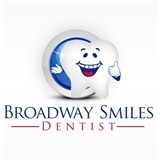 Broadway Smiles (New York) - Book Appointment Online! Very nice staff. Very informative, explain everything they are doing step by step. No wait time.